Pedestrians are often victims of scaffolding accidents. Scaffolding is used to work on the side of buildings, and is commonly installed above sidewalks and other walkways. Pedestrians walking beneath these materials are at risk of being struck by falling objects or being hit or trapped by collapsing scaffolding. Traumatic brain injury (TBI): From either falling objects or a collapse, pedestrians may be struck on the head. This can lead to concussions or more serious TBI. If an individual’s skull is pierced or fractured, this can result in a severe TBI, which can cause coma, disability, and death. Broken bones: Scaffolding accidents can cause fractures throughout a person’s body, particularly if individuals end up falling on concrete. Lacerations: Passersby can suffer deep and jagged cuts during scaffolding incidents. These need to be treated by physicians and may require the expertise of a plastic surgeon to reduce scarring. Lacerations also have a risk of infection, which can increase the length of time it takes to heal and pain associated with the injury. 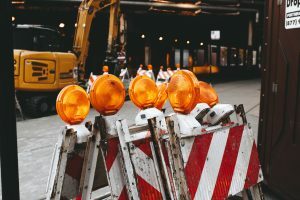 Spinal cord injuries: Serious construction accidents involving scaffolding can cause spinal injuries, including partial or complete severance of the spinal cord. Depending on the severity of the injury, individuals may have nerve damage, neurological issues, partial or full paralysis. Internal injuries: During scaffolding accidents, it is possible for extremely heavy materials to fall on pedestrians. This weight and the force from the fall can cause internal injuries. 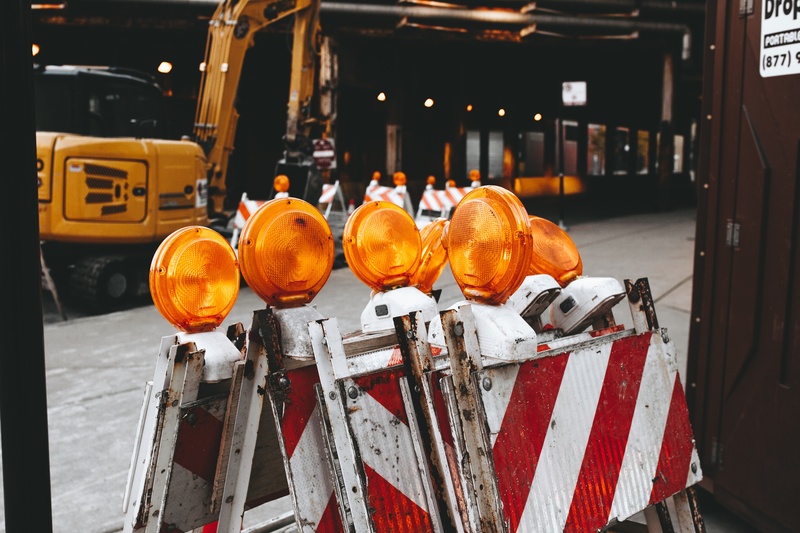 If you were injured in a scaffolding or other construction accident as a pedestrian, contact an attorney at Brod Law Firm as soon as possible. You may have the right to recover from the owner of the scaffolding or the company managing the construction site. We will investigate the situation for you to determine who may be liable for your injuries and your best course of action to recover compensation. Contact Brod Law Firm at (800) 427-7020 to schedule a free consultation.